“Around the age of 6 months, an infant’s need for energy and nutrients starts to exceed what is provided by breast milk, and complementary foods are necessary to meet those needs,” according to World Health Organizations sources. (WHO 2018 IYCF) While exclusive breastfeeding is recommended for infants up to 6 months of age and mother’s milk remains an excellent source of nutrients to meet the needs of infants and into toddlerhood, diets must be supplemented as the child develops and grows. During the weaning period, the optimum selection of food for babies becomes very important, which means ensuring that both macro- and micro-nutrient needs are met. Poor nutrition in toddlers can lead to common childhood problems such as constipation/diarrhea or deficiency-based diseases, such as iron deficiency anemia. Continued poor nutrition can cause a child to lack enough dynamism to explore, discover and learn as he or she should. 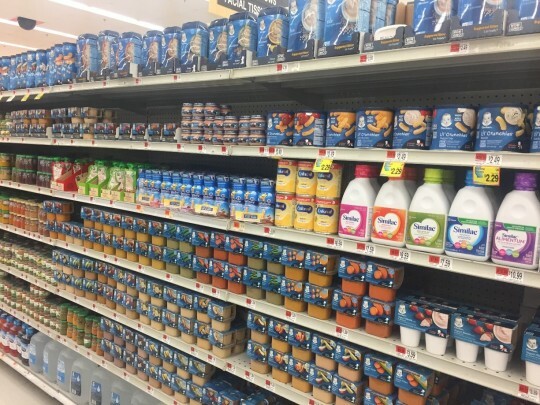 Without the right foods in the right quantities, children may suffer cognitively as well as in the development of movement and motor skills and in height and muscle mass. Small children require a greater amount of protein than adults (in terms of grams of protein per kg of body weight). 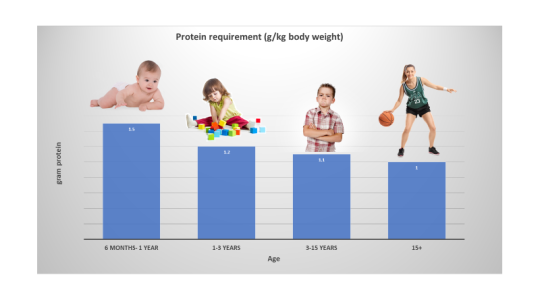 Children of 6 months to 1 year of age require 1.5 g protein per kg of body weight, whereas the recommended dietary allowance (RDA) for an adult is 1.0 g/kg of body weight. Why is this so? Namely, proteins are a major building block for the body and children of growing age have a higher demand. Even after 1 year of age up until to 3 years, RDA for protein for toddlers is estimated to be 1.2 g protein/kg body weight. nutrition therapy would be required, and yet a full recovery is not guaranteed. human diets, and more so for toddlers. technology – supercritical fluid extrusion (SCFX). and manufacture of microcellular foams. protein rich convenience foods for toddlers.